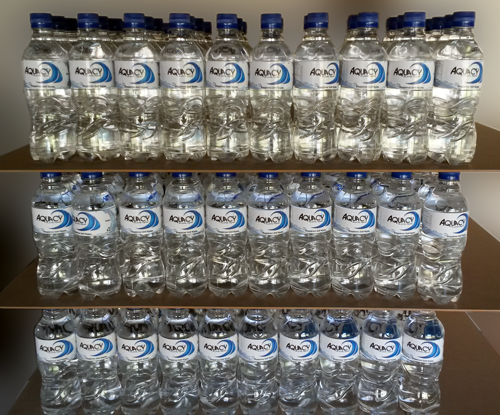 At Aquacy we only supply and deliver water that is pure, clean and healthy. 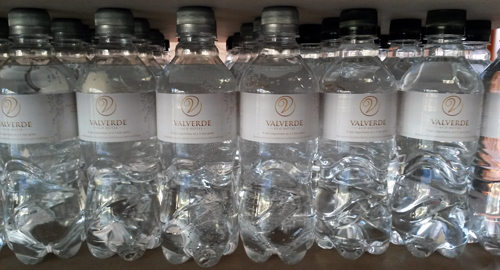 With the lack in good quality tap water found in many countries these days, people are buying more and more purified bottled water. By finding a cost-effective more reliable source of purified water, Aquacy is able to offer you the very best in quality and hygienic drinking water. Aquacy pure water first goes through a multi pre-filtration system, thereafter Aquacy is turned into one of the purest forms of water available by Reverse Osmosis. Reverse Osmosis removes almost 99% of all contaminants in water. Aquacy water has been tested and certified and conforms to the SANS241:2011 standard, to ensure that Aquacy is purified to the point where the optimal balance of minerals and pH levels are obtained and is therefore ready for a purely inspired drinking experience. 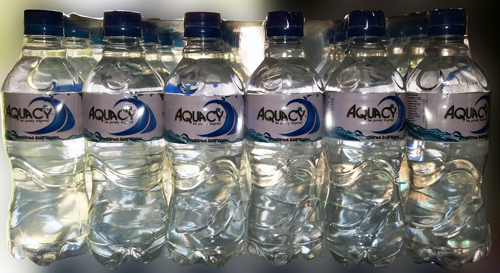 Aquacy premium pure bottled water has the Aquacy logo, or it can be branded according to your requirements. 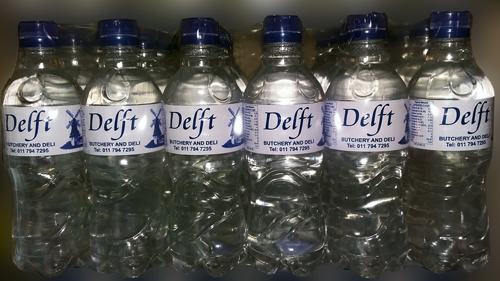 Aquacy is happy to customize any of these bottles to your requirements. 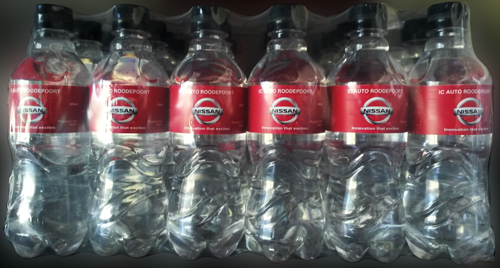 Aquacy does all of the label printing in-house, as a result there is no outsourcing of the labels, which in turn minimizes the costs and benefits you as our consumer.